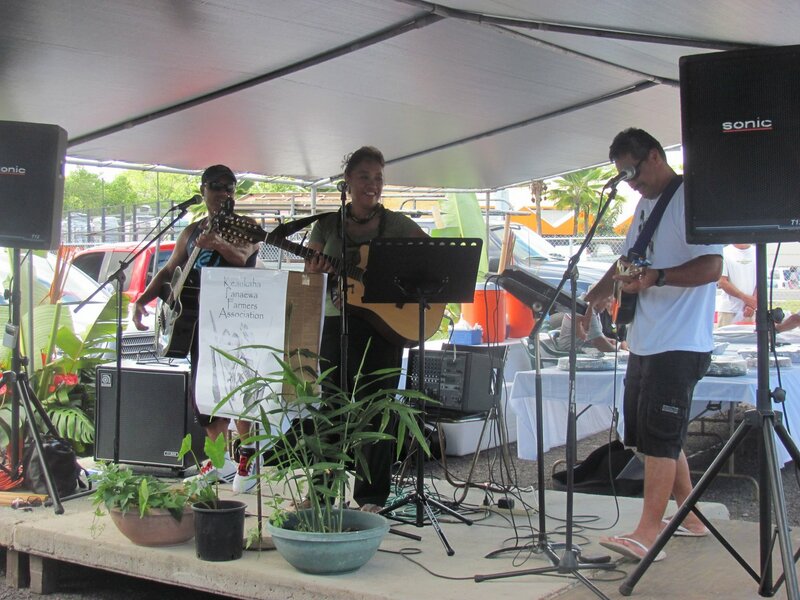 HILO — With hula, song, plenty of food and homegrown products, the Keaukaha-Pana’ewa Farmers Association celebrated the opening of its Pana’ewa Hawaiian Market on Saturday, September, 10, in Hilo. 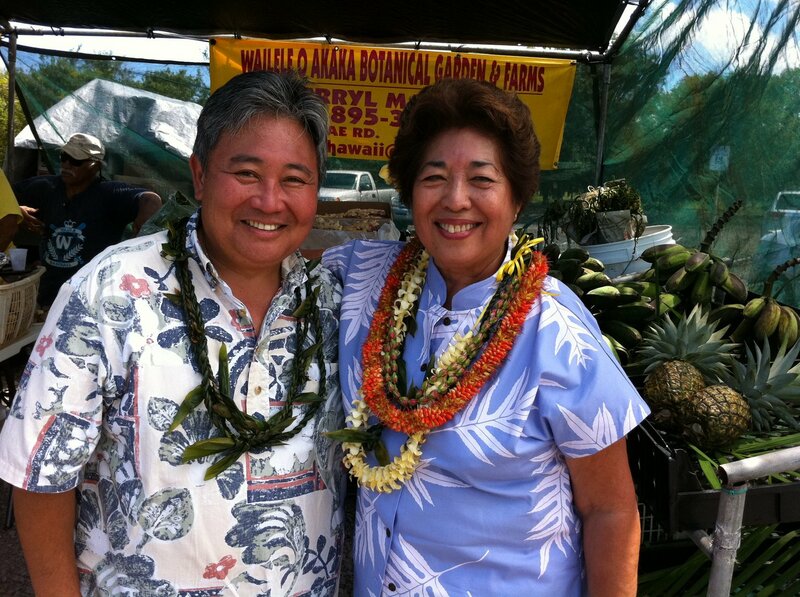 The market, located on land leased from the Department of Hawaiian Home Lands along Railroad Avenue across of Home Depot, opened with about a half-dozen vendors and lots of praise for the association’s hard work in seeing the project through. 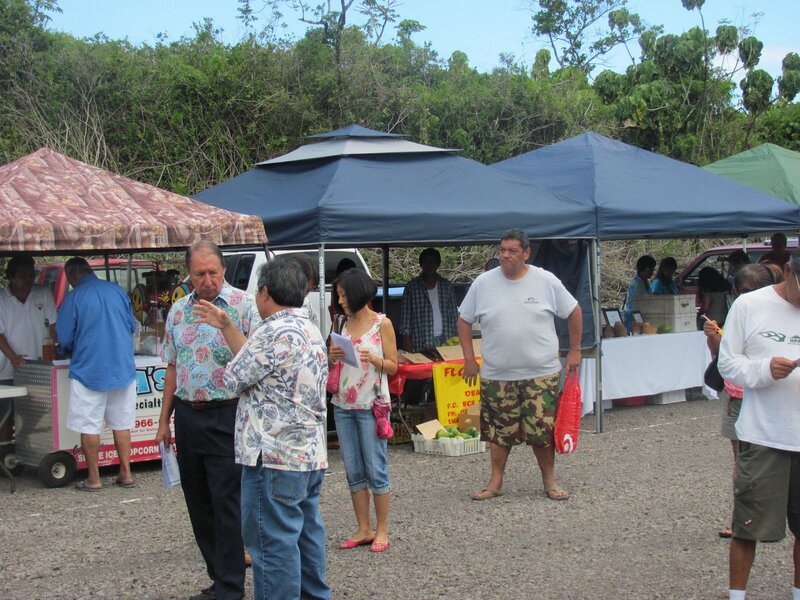 Mele Spencer, President of the Keaukaha-Pana’ewa Farmers Association, said the market would not have opened had it not been for the cooperation of several community groups, government officials and the homestead farmers. 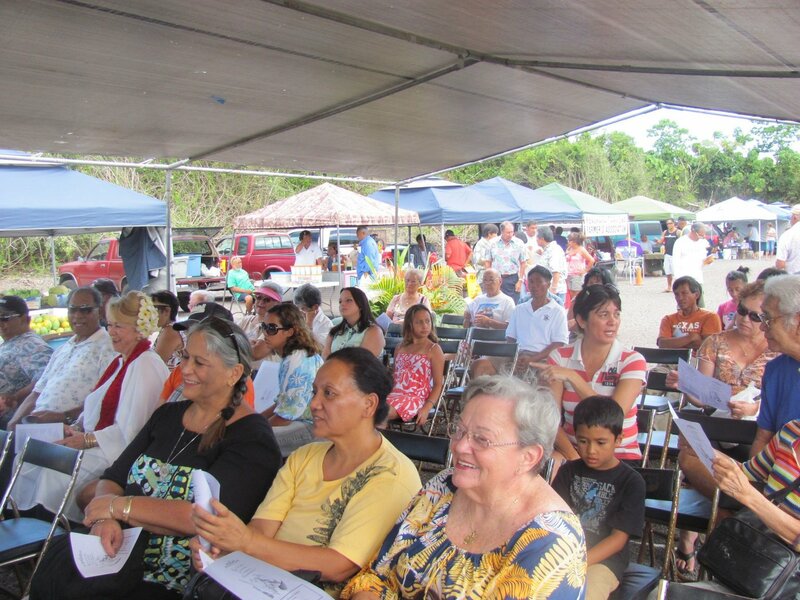 Spencer also called upon Uncle Randy Ahuna and Uncle Milnor Lum to give the audience of about 100 people a little history behind the association and the origins of the market. 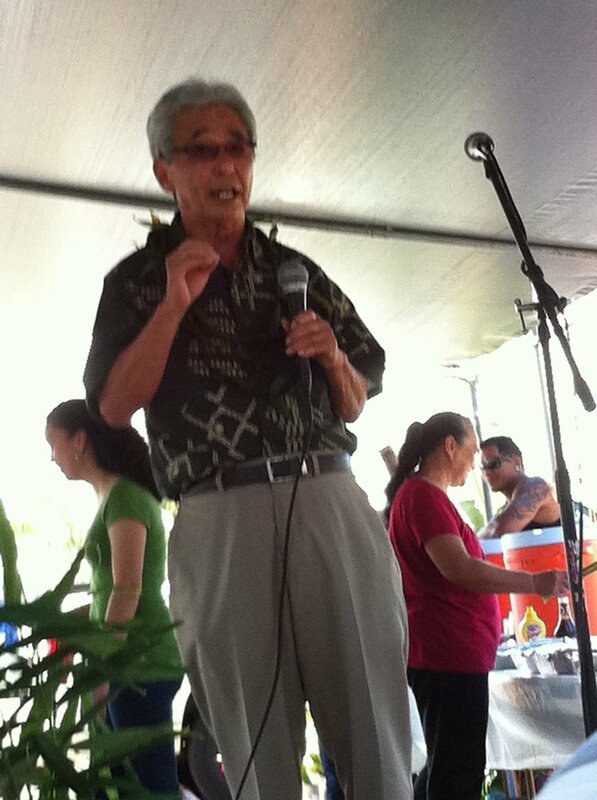 Several community leaders including East Hawai’i Commissioner Ian Lee Loy, Senator Gil Kahele, Reps. Faye Hanohano and Cliff Tsuji, Councilman Fresh Onishi and Office of Hawaiian Affairs Trustee Robert Lindsey took the stage to congratulate the association. 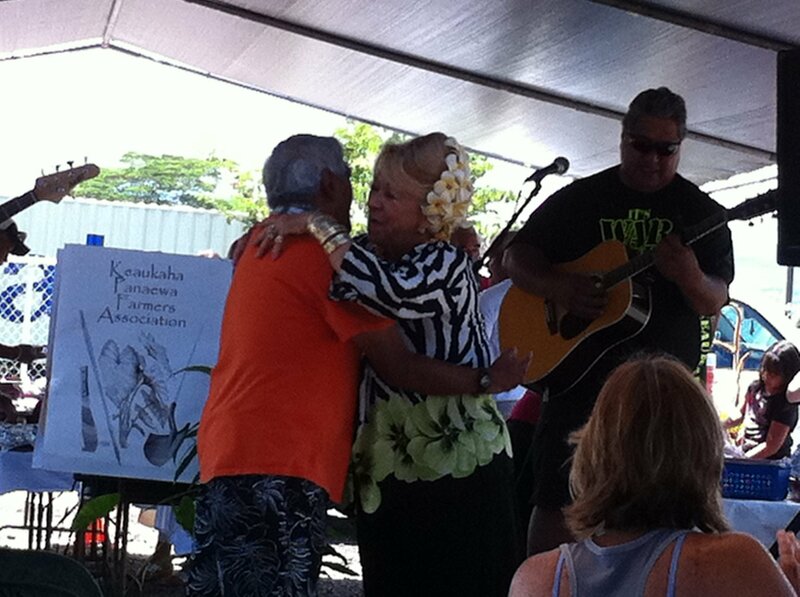 Other homestead leaders stopped by to show support including Paula Kekahuna of the Maku’u Farmers Association, Mike Hodson of the Waimea Homestead Association and homesteaders from across East Hawai’i. 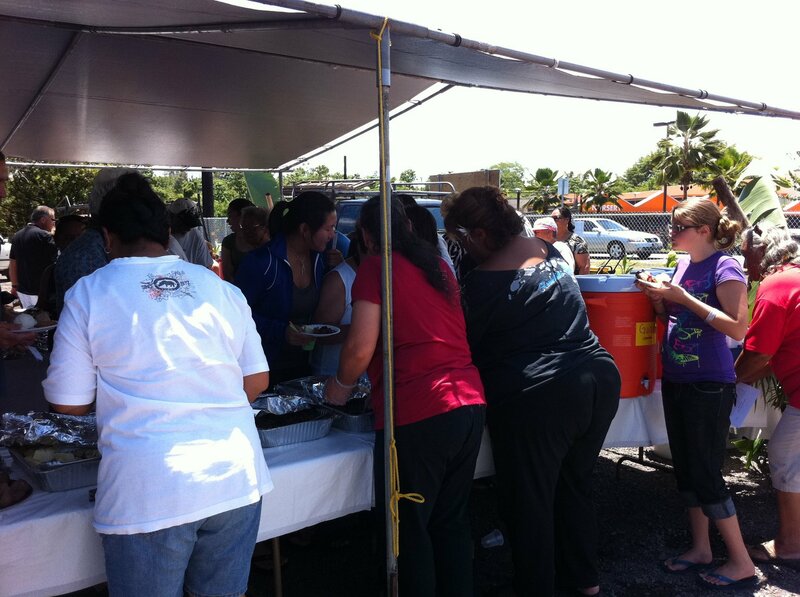 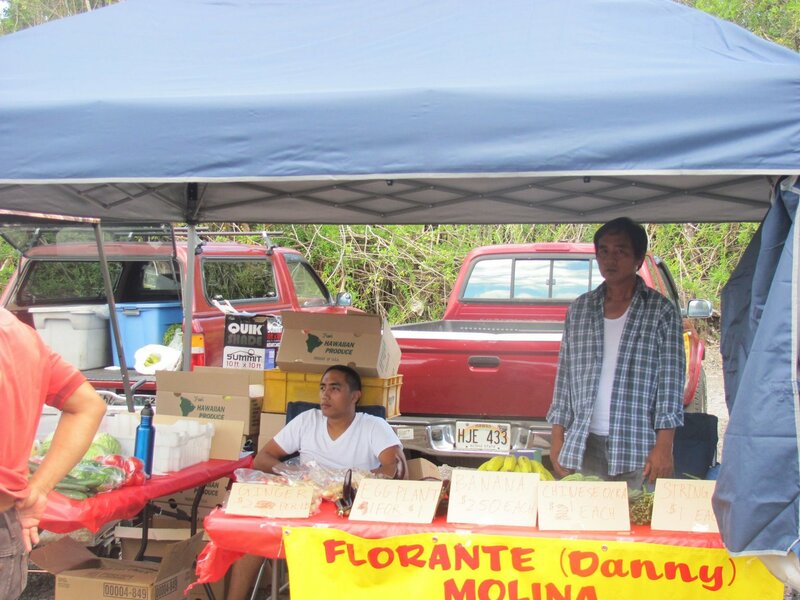 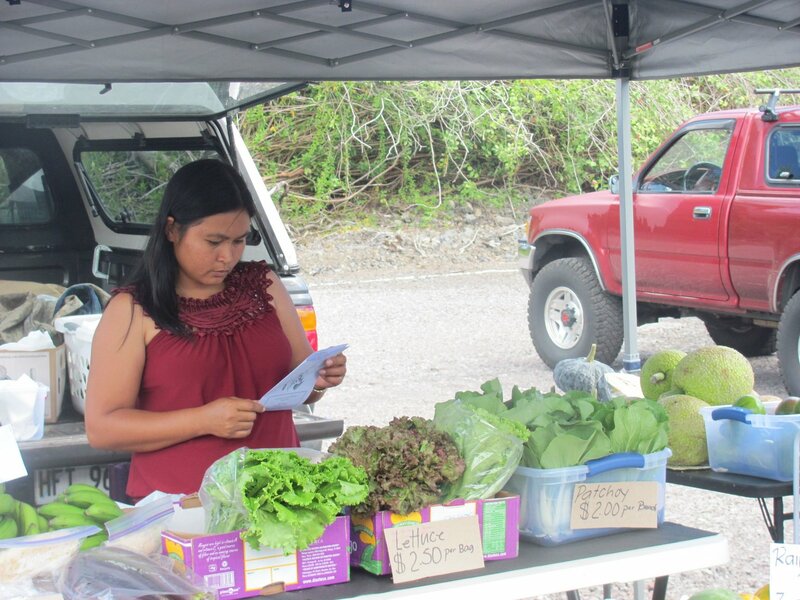 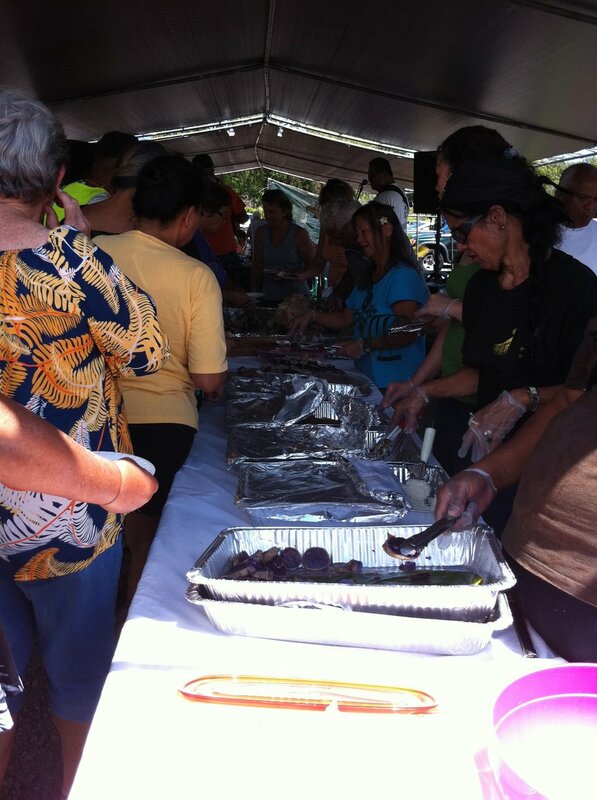 This latest market joins successful homestead markets in Maku’u and Waimea. 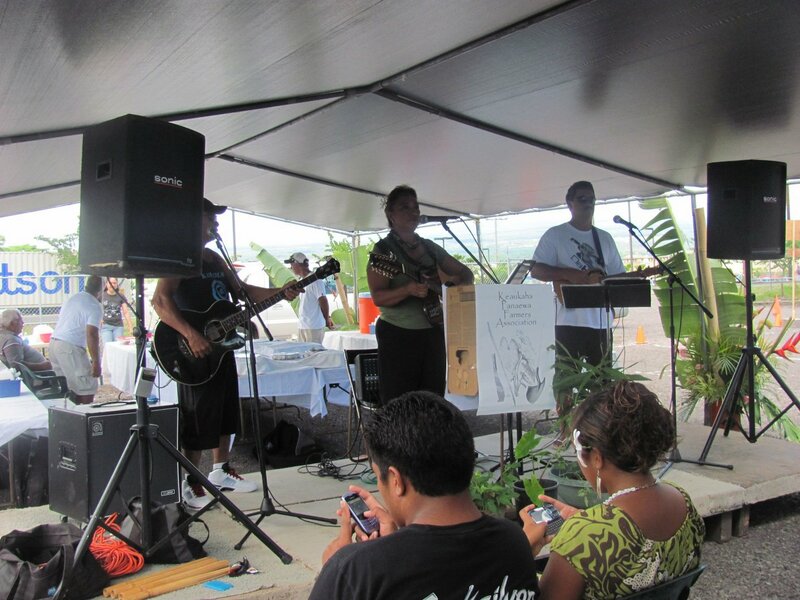 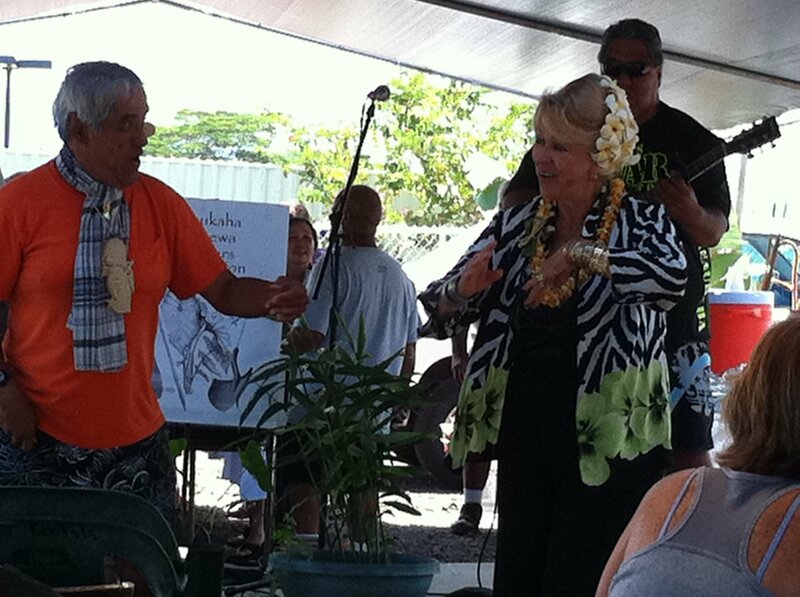 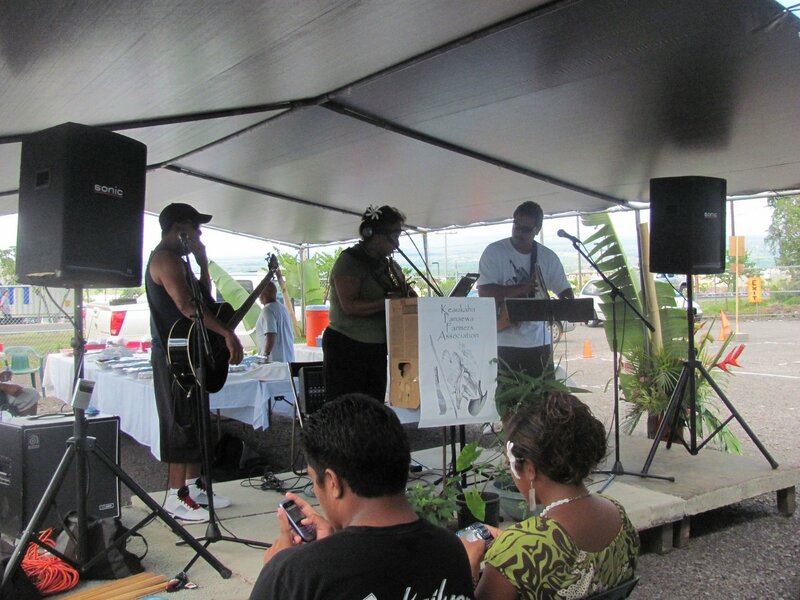 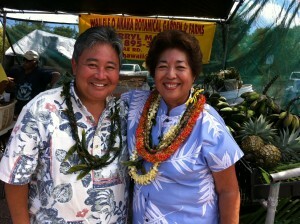 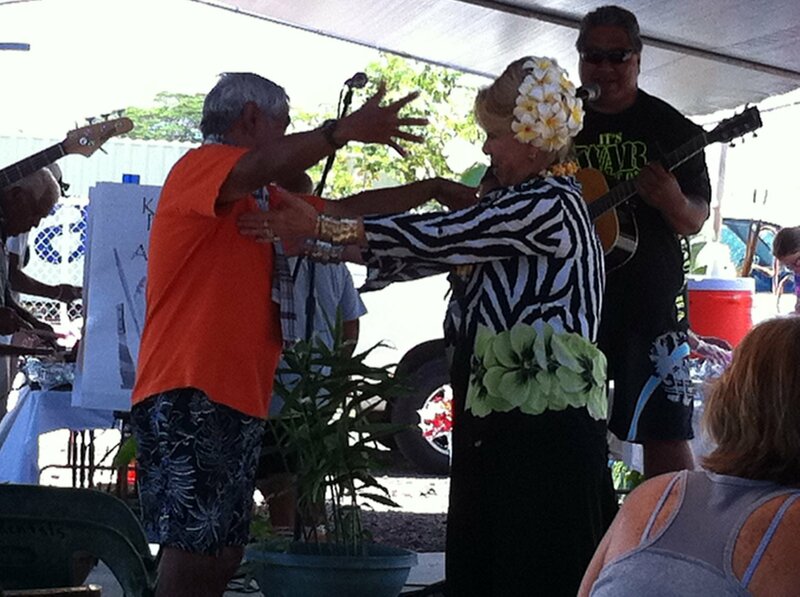 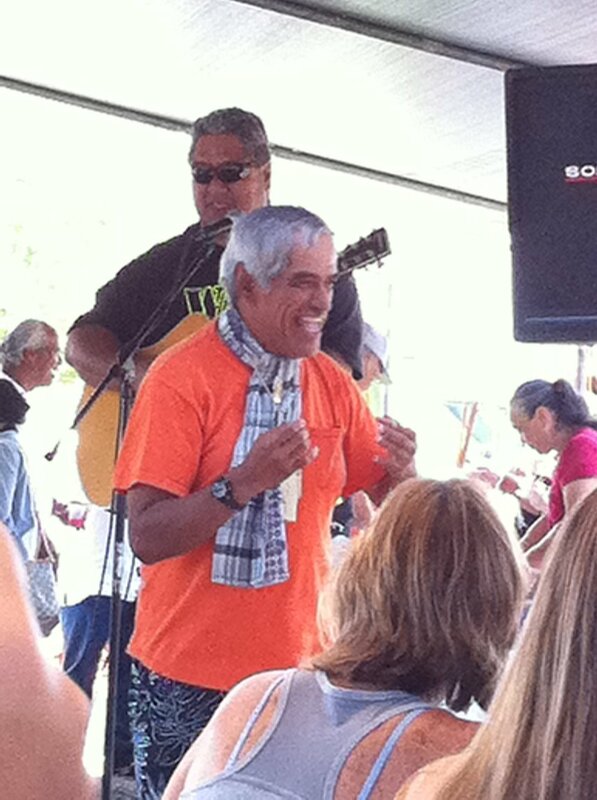 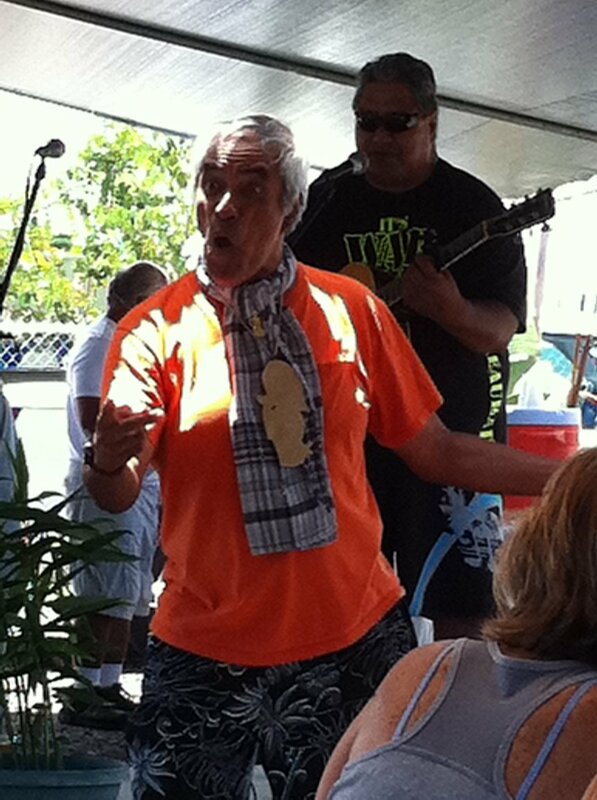 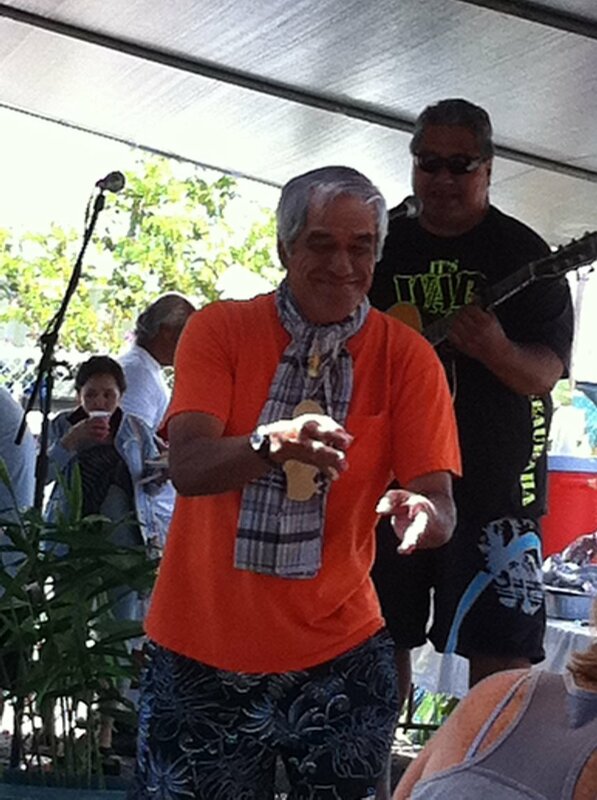 Spencer said Pana’ewa farmers have learned a lot from their predecessors. 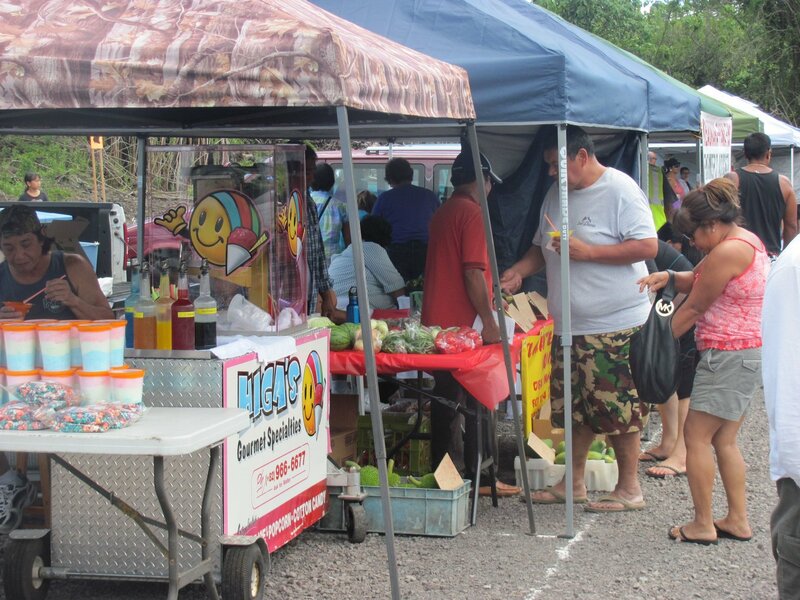 Bananas, tomatoes, papaya and pickled fruit and vegetables were among the first products to be sold at the market. 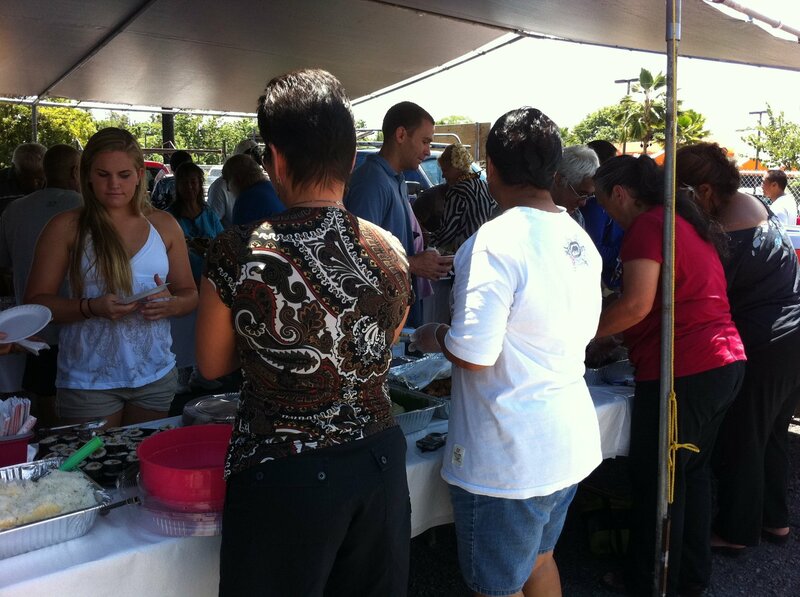 For more information on becoming a vendor, e-mail [email protected].